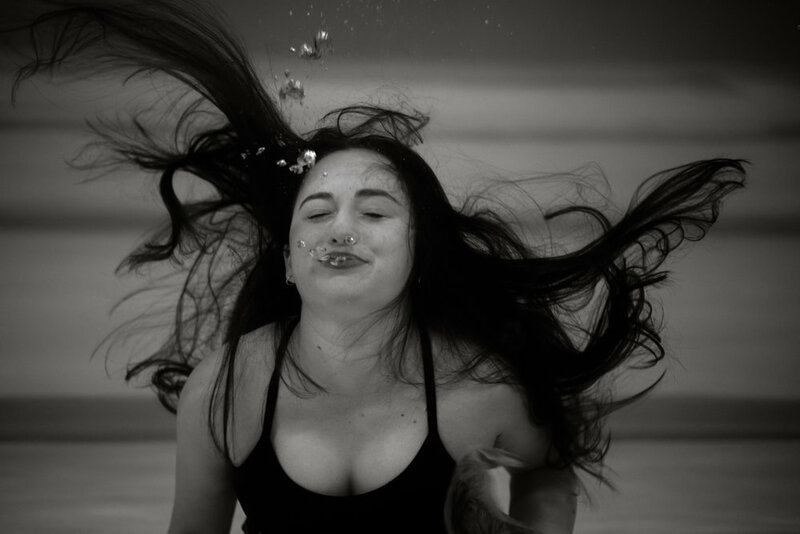 Upside down, sideways, and oxygen-deprived - there's nothing else quite like photographing underwater. Most the normal rules of creating a photograph are thrown out the window because the rules of physical space are completely different. 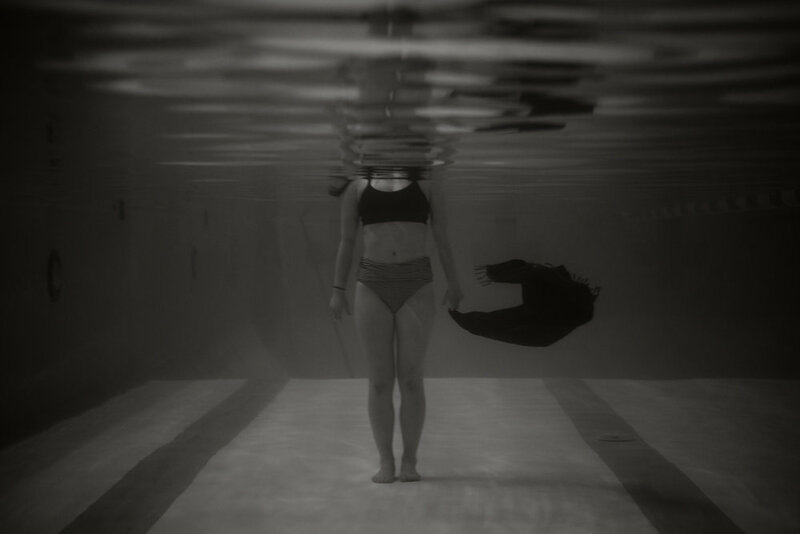 I teamed up with Amira Silverman, a high school senior from the Vermont Commons School and my new photography intern, to play around with my underwater camera. I also joined underwater pro Wayne Tarr on his session with Emma Benard, and was able to observe his use of lighting for his staged sessions. It's so important to continuously explore, experiment and learn new ways of making images. Special thanks so much to Amira, Wayne and Emma!